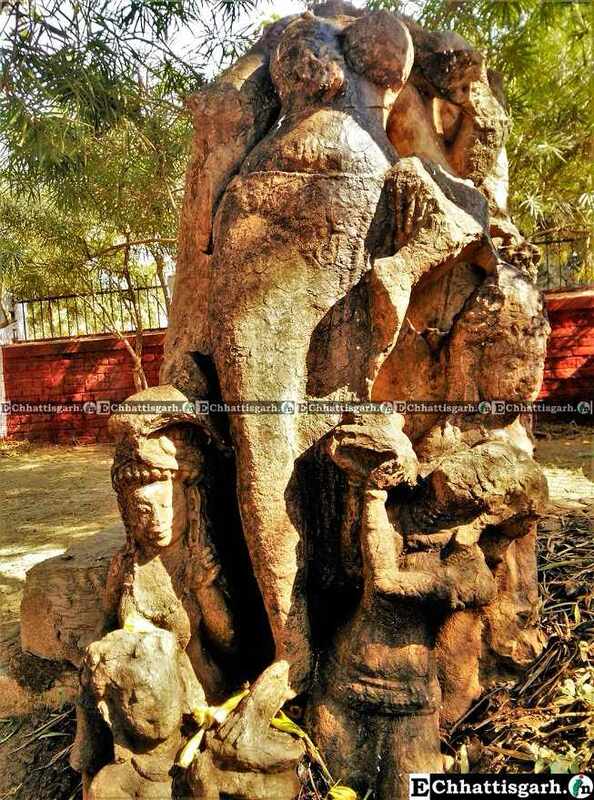 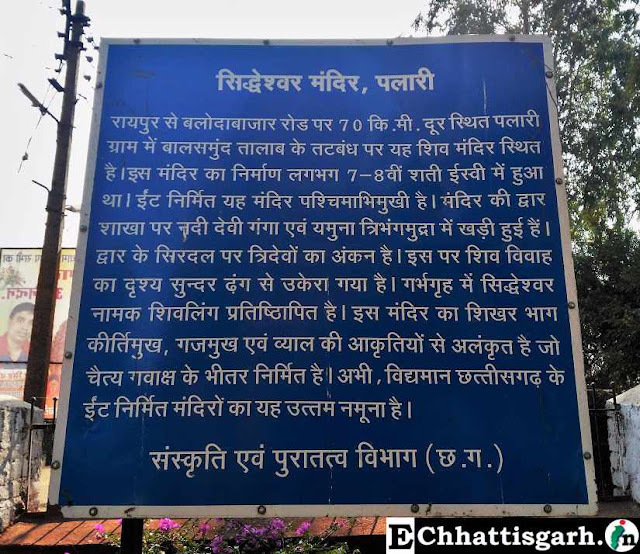 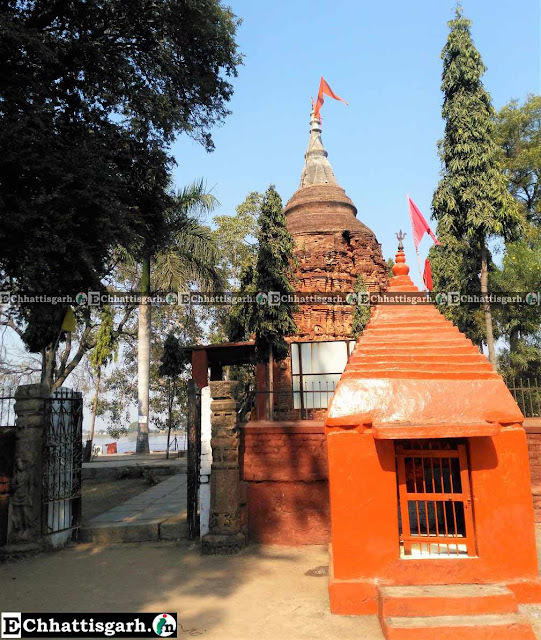 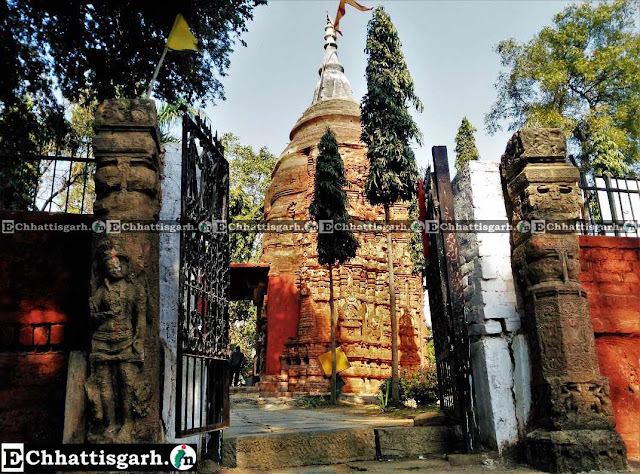 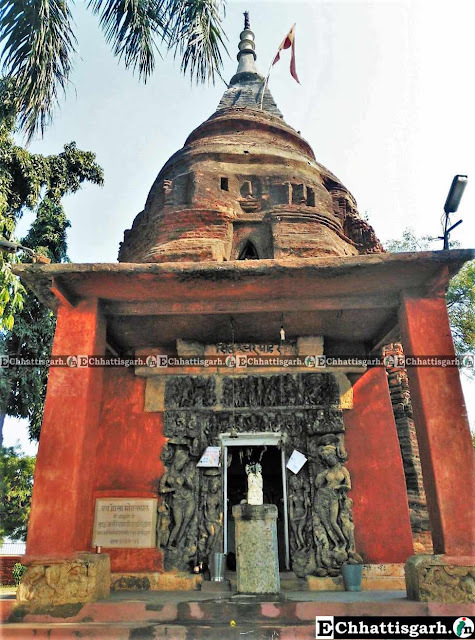 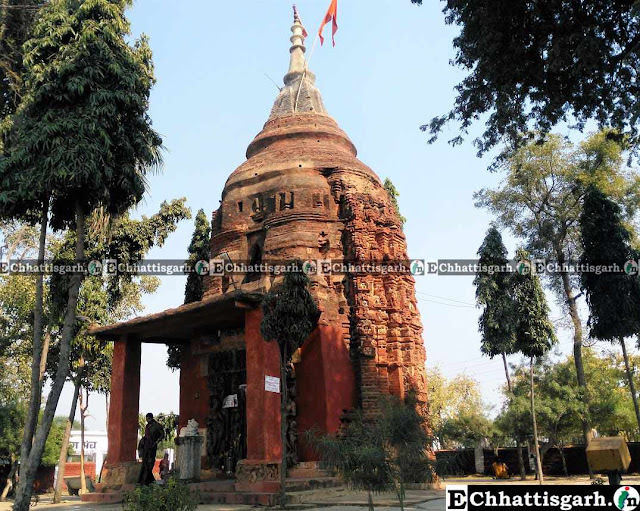 This ancient temple of lord mahadev is situated at 70 kms distance from Raipur at Palari village on Raipur-Baloda Bazar road, on the Sideof Balsamund talab. The date of the construction of the temple is circa 7th–8th cent. A.D. 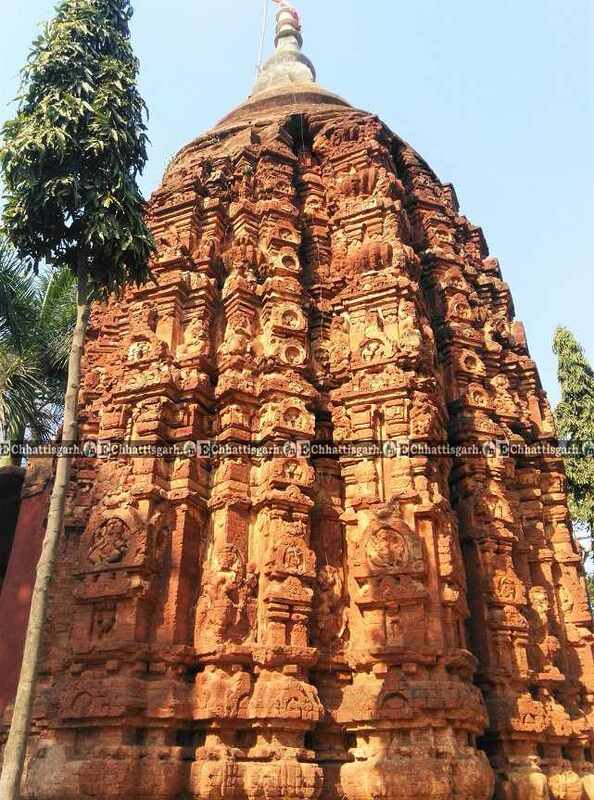 This brick built temple faces west direction. River-Goddesses, Ganga and Yamuna are standing in tribhang mudra on the doorjamb of the temple, which is highly decorated with depiction of Trideva (Brahma, Vishnu and Shiva) and of marriage of Shiva. 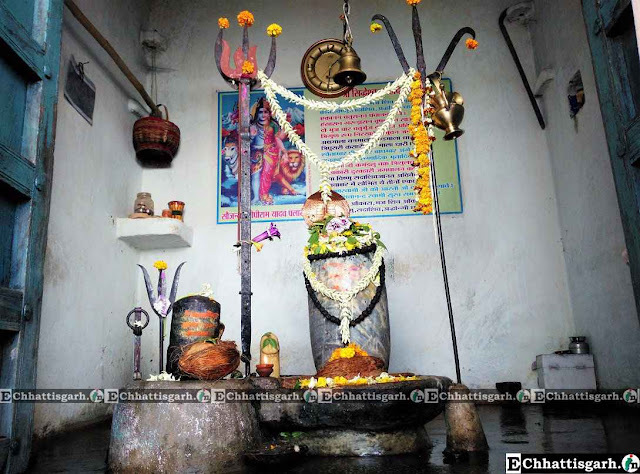 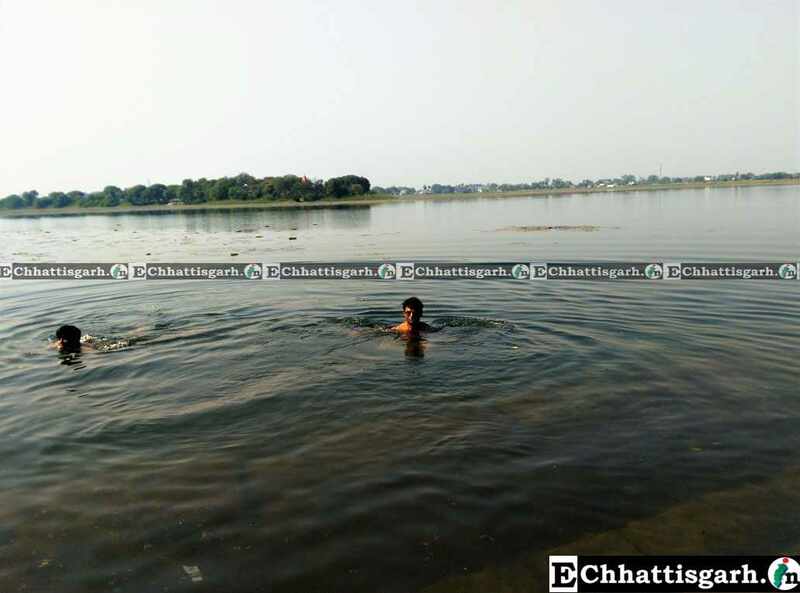 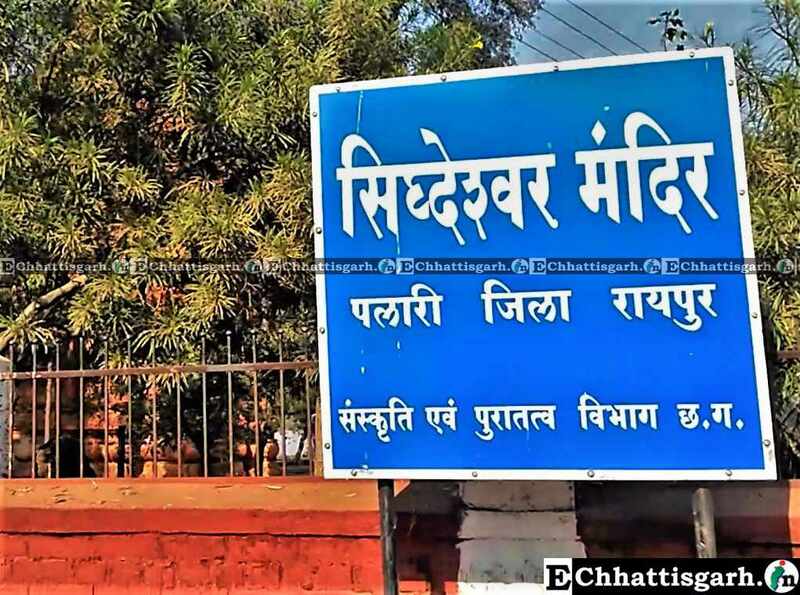 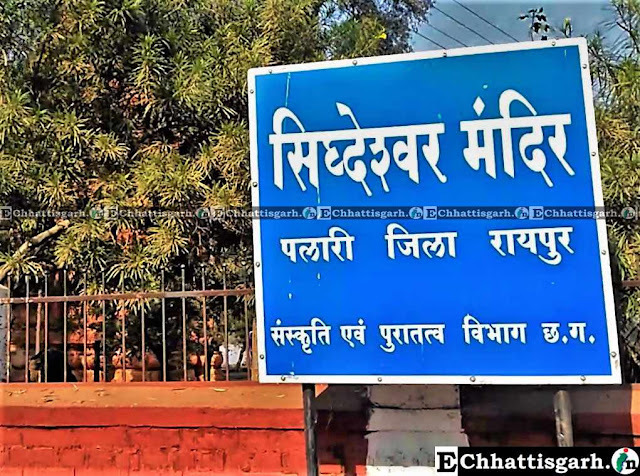 A Shiva Linga named "Siddheshwar" is installed here. 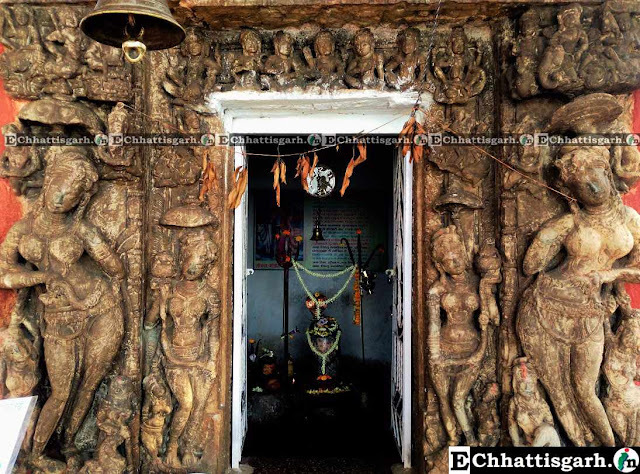 This temple is decorated with Kirtimukha motif and figures of elephants, Ganesha and lions are shown in chaitya window. This is a fine specimen of existing brick temples in Chhattisgarh region.